Kettlebrook on Okemo! Condominium# B-4. 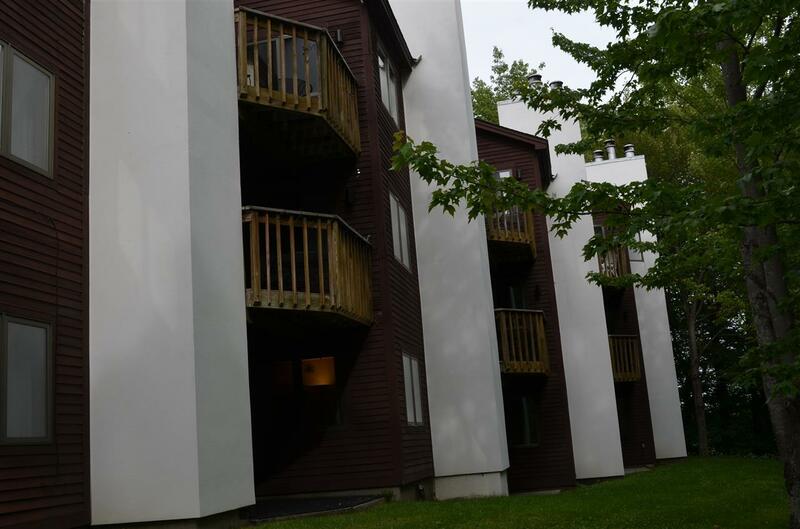 Located in Kettlebrook, this recently renovated multi-level, 2-bedroom condominium has close proximity to the Kettlebrook trail but with plenty of privacy and a picturesque setting. 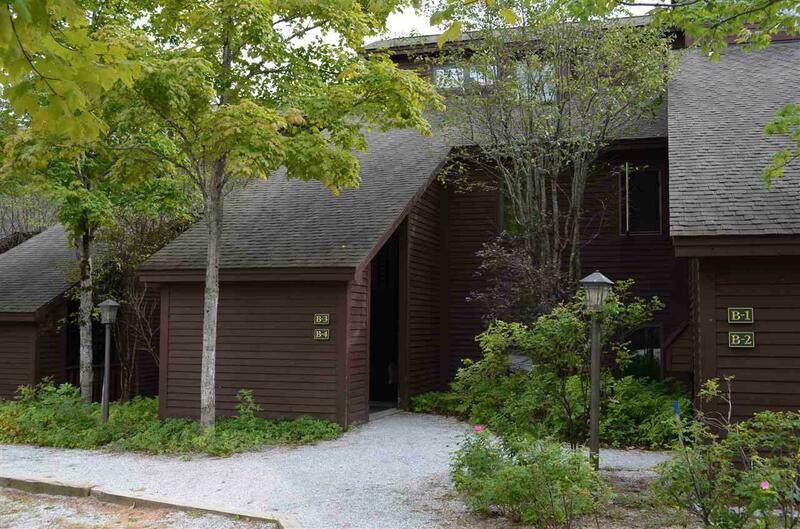 The main floor boasts great afternoon sunlight, a fireplace and a deck off the dining room. 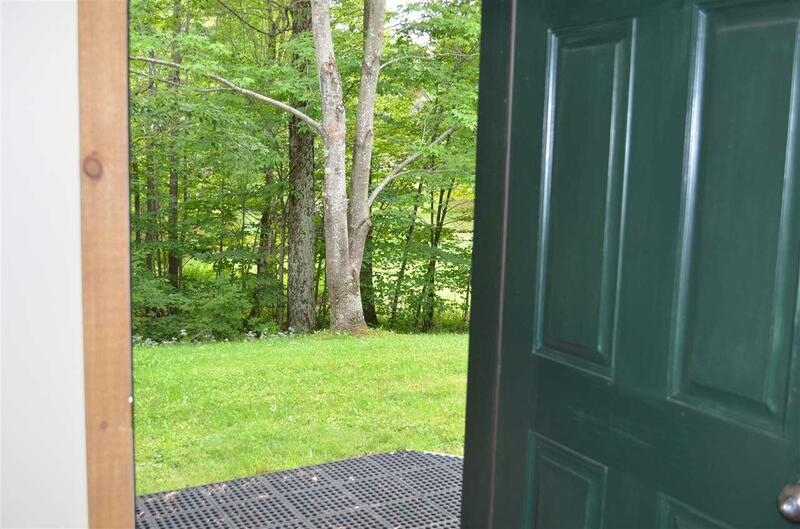 Downstairs you will find studio style living with full bath, kitchenette, comfortably sleeps five. Great space indoors and outdoors for the kids or guests. The outdoor pond, located just outside the unit, has been recently stocked with fish for an afternoon of throwing in the line! 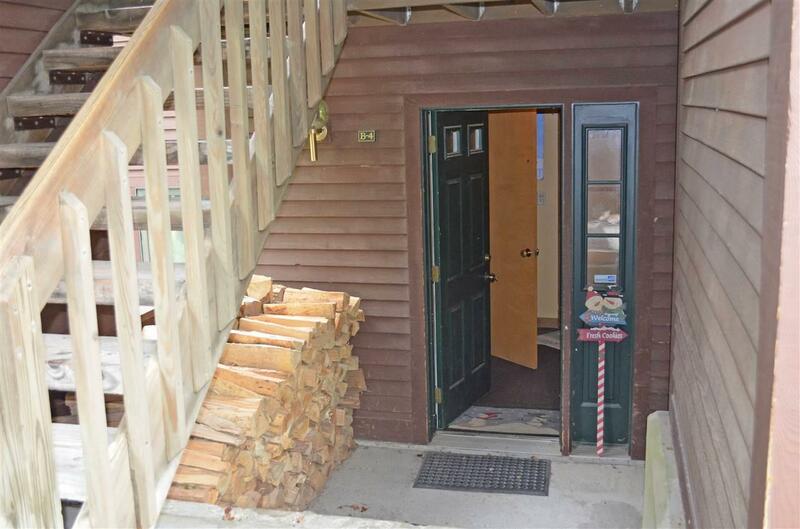 Amenities include outdoor tennis courts, direct ski trail access, firewood, landscaping, plowing, trash and water. Quarterly Capital Improvement Assessment/Reserve $ 500.00. Association Amenities Building MaintenanceManagement PlanMaster InsuranceLandscapingCommon AcreageSnow RemovalTennis CourtTrash Removal Building Number B-4 Condo Fees Yes Condo Name Kettlebrook Construction Status Existing Covenants Yes Electric Circuit Breaker(S) Electric Company Ludlow Electric Fee 566.02 Fee Frequency Monthly Fee Includes LandscapingPlowingTrashWaterCondo Association FeeSpecial AssessmentsFirewood Flood Zone No Foreclosed / Bank Owned / REO No Fuel Company Ludlow Electric Heat Fuel Electric Phone Company Comcast Possession At Closing Pre Construction No Property Type Condo Seasonal No Sewer Public Span Number 363-112-10419 Surveyed Unknown Tax Gross Amount 5085.04 Tax Year 2018 Tax Year Notes 18-19 Taxes Tbd No Timeshare Fractional Own No Zoning Mtn. Rec.